Democratic lawmakers rebuffed White House efforts to court moderate Democrats for a proposed lunch aimed at ending a partial government shutdown, White House press secretary Sarah Huckabee Sanders announced Tuesday. “Today, the President offered both Democrats and Republicans the chance to meet for lunch at the White House. Unfortunately, no Democrats will attend. The President looks forward to having a working lunch with House Republicans to solve the border crisis and reopen the government,” the White House announced Friday. 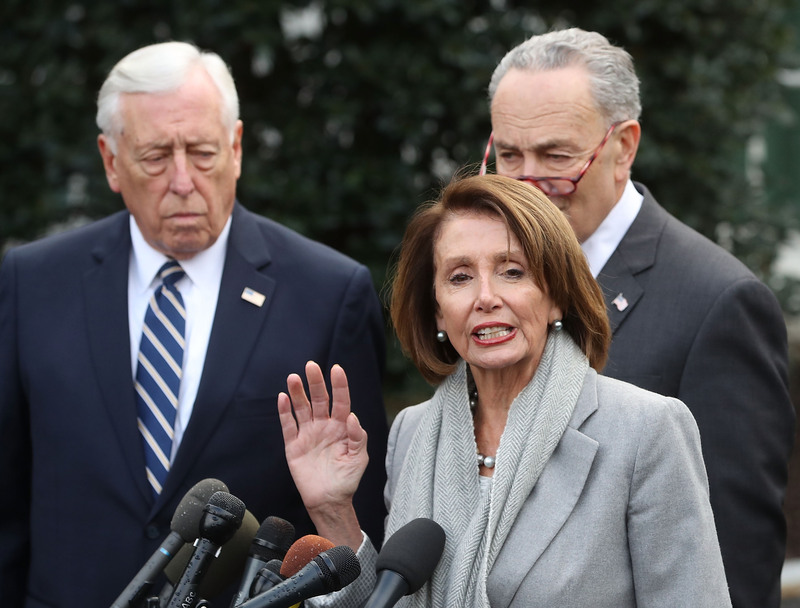 The Democratic refusal to participate in the meeting comes as House Speaker Nancy Pelosi maintains an absolutist position that Democrats will not negotiate with Trump over funding for a proposed wall along the U.S. southern border. 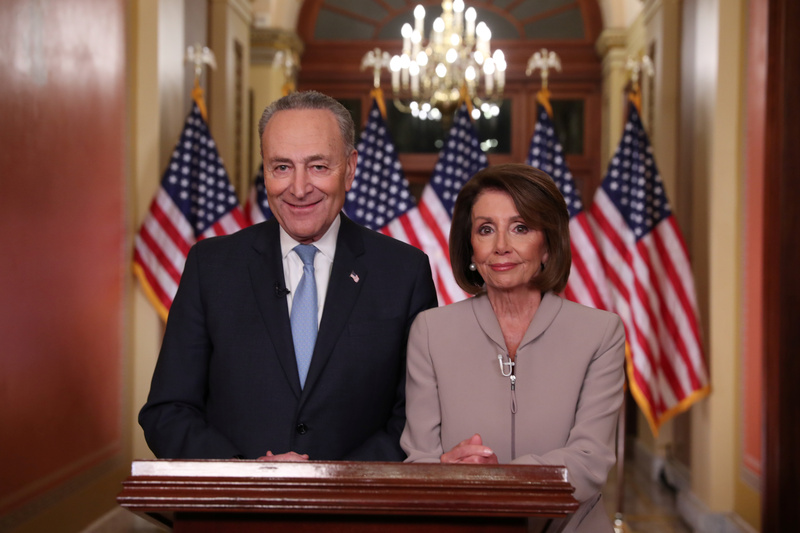 Trump is demanding $5.7 billion in funding for the wall, but Democratic leaders are saying they’ll only offer $1.6 billion. The White House expressed hope Tuesday that some moderate Democrats may be willing to break away from their leadership, with officials pointing to the number of Democratic lawmakers newly-elected to Congress who reside in districts that supported Trump in 2016. While the White House is trying to court moderate Democrats, Trump is also now exploring funding options to begin construction on the wall, including the declaration of a national emergency.